Both Hitman and the Final Fantasy VII remake are getting the episodic treatment and naturally the fans aren't happy, with complaints flooding the internet about how Square Enix is taking advantage of long-time fans in order to extort extra profits. As in most cases, there's a "glass half empty" and "glass half full" scenario, so I decided to take a look at both. The major upside to an episodic release is that each part could be treated as its own individual game, allowing for more attention to detail. 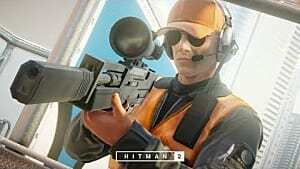 Hitman has always been about freedom of approach and one of the things that fans have praised the games for is the ability to go back replay missions many times over in order to see how many ways they can send their target to an early grave. 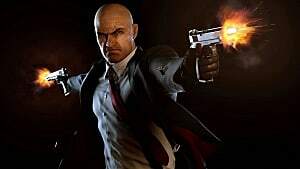 Square Enix has already announced that each part of Hitman will focus on a single location and if their claims are true, each location will be enormous. 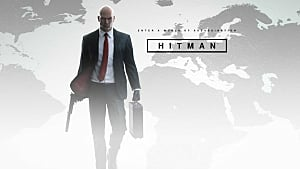 Considering all the variables in place and assassination options available, a massive game world, in which each location is treated almost if it were a stand-alone game, could provide hours and hours worth of replay value. 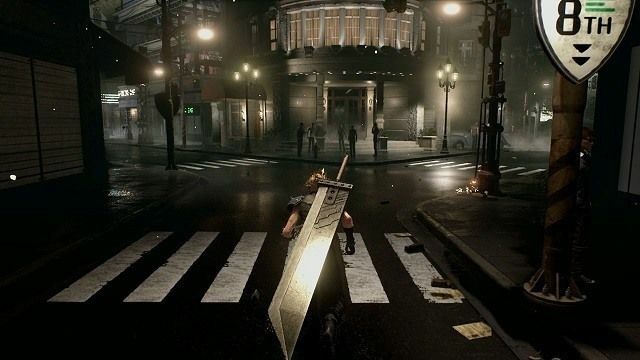 The same could be said for the Final Fantasy VII remake. Back in the '90s, the world in which FFVII was set was enormous, but by today's standards, not so much. When looking at worlds as large as that of The Witcher 3, we realise just how little we could actually access in Final Fantasy VII. 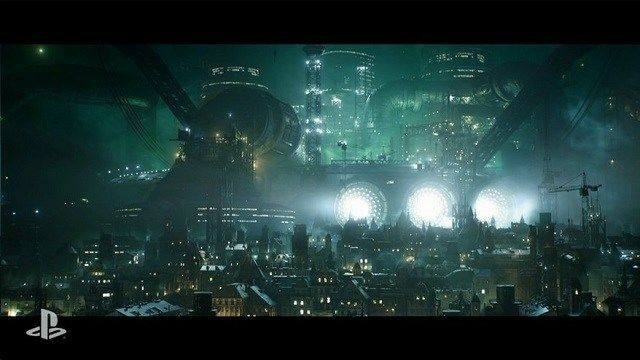 If Midgar, which is just one of the many large cities in FFVII, is created to scale and we can actually move freely around the entire city rather than just a few select areas, I imagine it will be substantially larger than The Witcher 3's Novigrad. 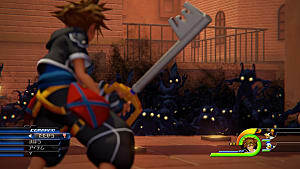 An episodic release means that there is potential for the game to be way bigger than we ever thought possible when comparing it to the original. 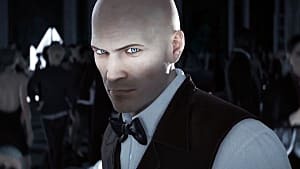 It's also important to remember that creating worlds of this size and, in the case of Hitman, hundreds of variables to allow for more freedom in assassinations, takes a lot of time. If each part is given an individual deadline, then all of their resources can be focused on perfecting that part. 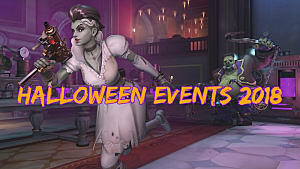 This is something we might want, rather than dev attention being divided up in order to push out the entire game before a single release date, which often results in the final product feeling rushed. Gamers are all too familiar with greedy practices from developers, and lately we've seen DLCs and microtransactions starting to weasel their way into AAA games. There have been far too many titles that feel incomplete at launch only to have the rest of it sold to us later under the guise of being an "optional extra." Games like Star Wars: Battlefront has been criticised of doing exactly that and with the hefty price of the game's season pass. Is it any wonder the fans are upset? This is why there is a lot of anger attached to episodic releases of AAA games. People are worried that major corporations are are trying to use their power as a stranglehold on the games that we love, forcing us to pay even more. While I legitimately don't think that this is the case with Final Fantasy or Hitman, I believe that it's important to understand where the fans' concern is coming from. Another issue is that if either game doesn't perform well from the start, investors could easily decide to pull all funding and we could end up with an incomplete series. This is precisely what happened with Xenosaga. 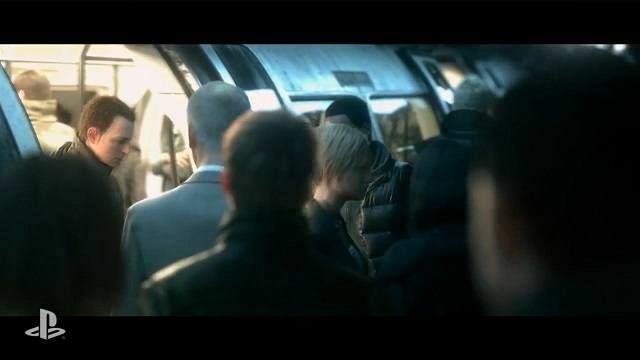 Despite the fact that the game had a fairly large fanbase, it was deemed unprofitable and cancelled before the series was complete, leaving the fans devastated. While it's unlikely to happen to franchises as big as Hitman or Final Fantasy, this is still a troubling possibility. Ultimately, I think that in the case of both games, an episodic approach is the best way to go. I must admit that I was one of the first on the bandwagon to condemn it when the announcements were made, because my initial impression was that we were being exploited for extra profit. Looking at the scale of these games, though, it's easy to see how much potential they have if each part can be developed separately. 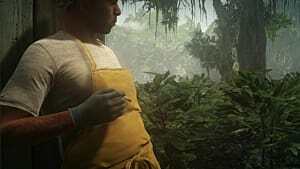 Hitman is still being made available for $60 for the complete game so there is no extra profit for Square by releasing it in parts, so they definitely can't be accused of greed. 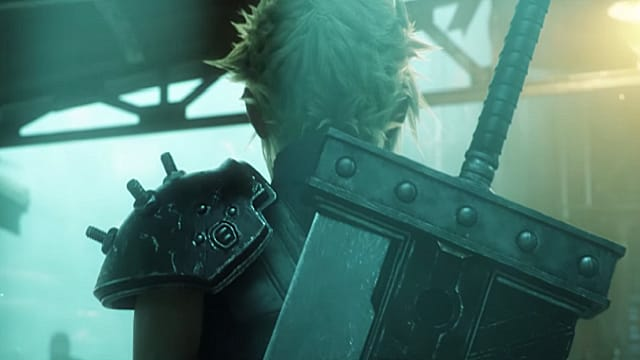 It's possible that FFVII will be more expensive, although pricing hasn't been announced yet. 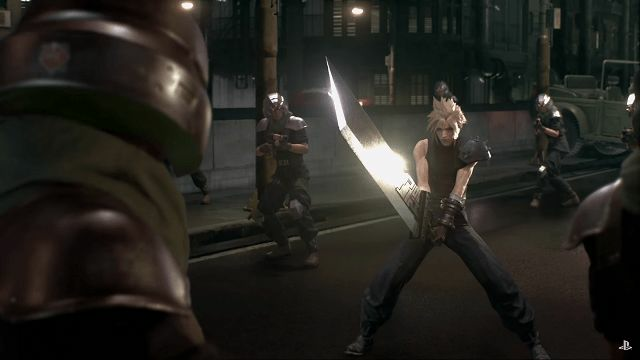 Square Enix has stated that each episode would be roughly the length of an entire game, which could warrant a larger price tag. 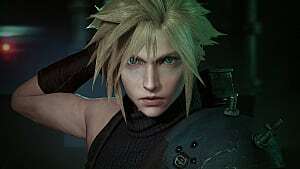 Kingdom Hearts 3 and Final Fantasy 7 Remake to be Released in "The Next 3 Years or So"